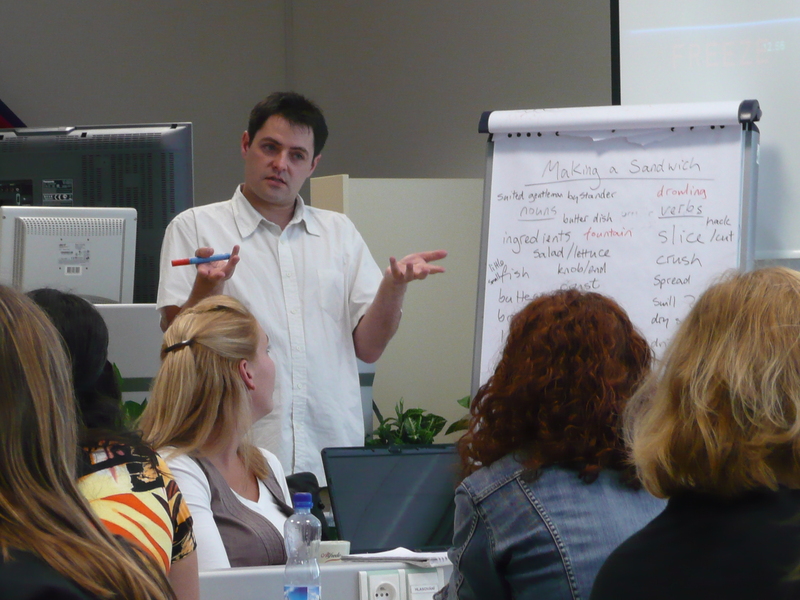 Every year efsli organizes two or three training programmes: in spring, summer and winter. The aim of efsli schools is to bring together sign language interpreters from all over Europe interested in improving their professional skills. 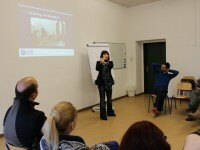 The general aim of efsli schools is to bring together sign language interpreters from all over Europe interested in improving their professional skills while exchanging their own experiences. In particular, one of efsli’s main concern is to ensure access to learning and training opportunities to interpreters who live in those countries where there is no formal recognition or certification of skills and professional awareness. efsli has developed the guidelines for National Associations of Sign Language Interpreters (NASLIs) and institutions interested in hosting an efsli school and cooperating with efsli in the organisation process. Each NASLI can propose a topic that has a training priority for their country. However it is advisable to focus on a topic of some European relevance too in order to open the school to participants from different countries across Europe.